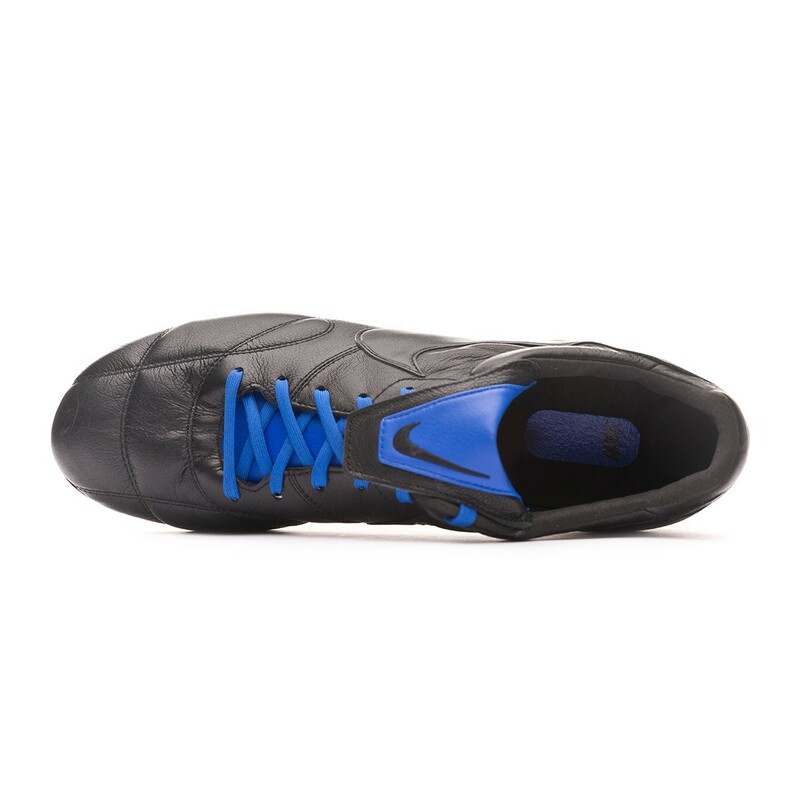 Nike Premier 2.0 football boots for adults. Leather boots for natural grass or last generation artificial grass. 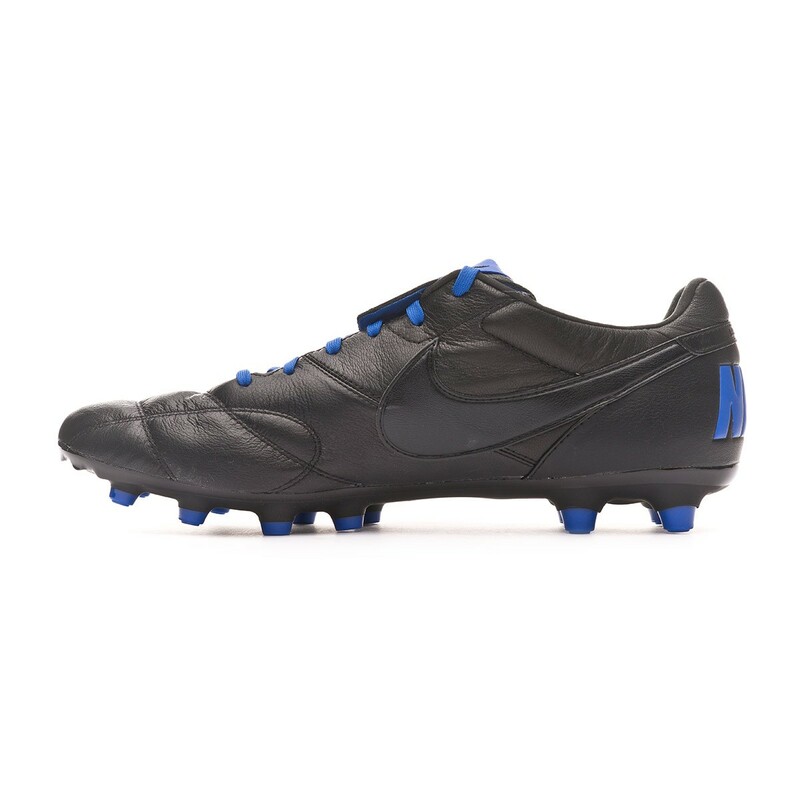 Professional performance boots in Black color. 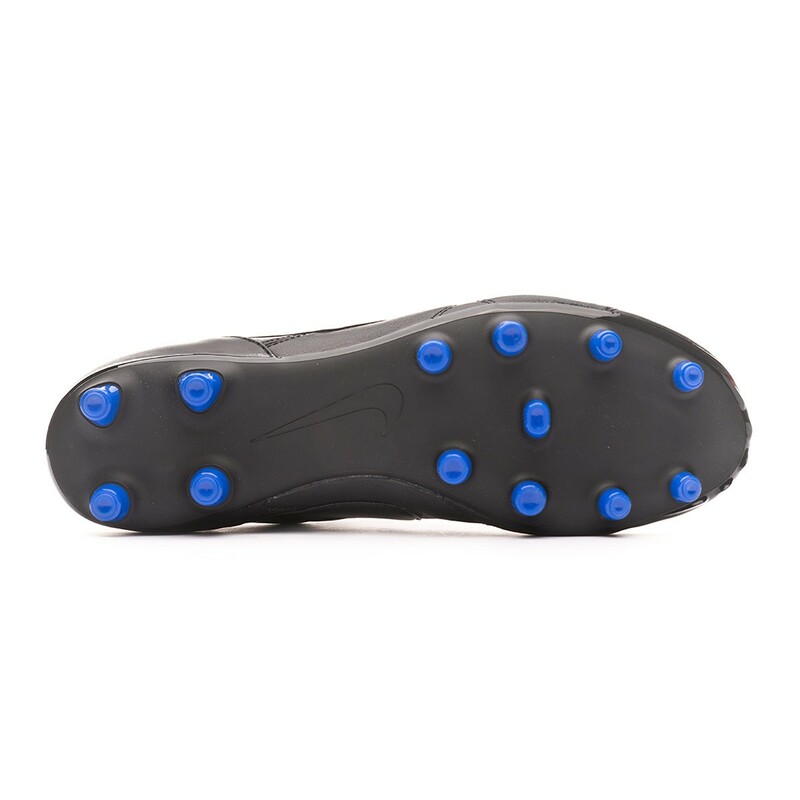 For players that value comfort. Nike renews the most classic boot of their catalog. 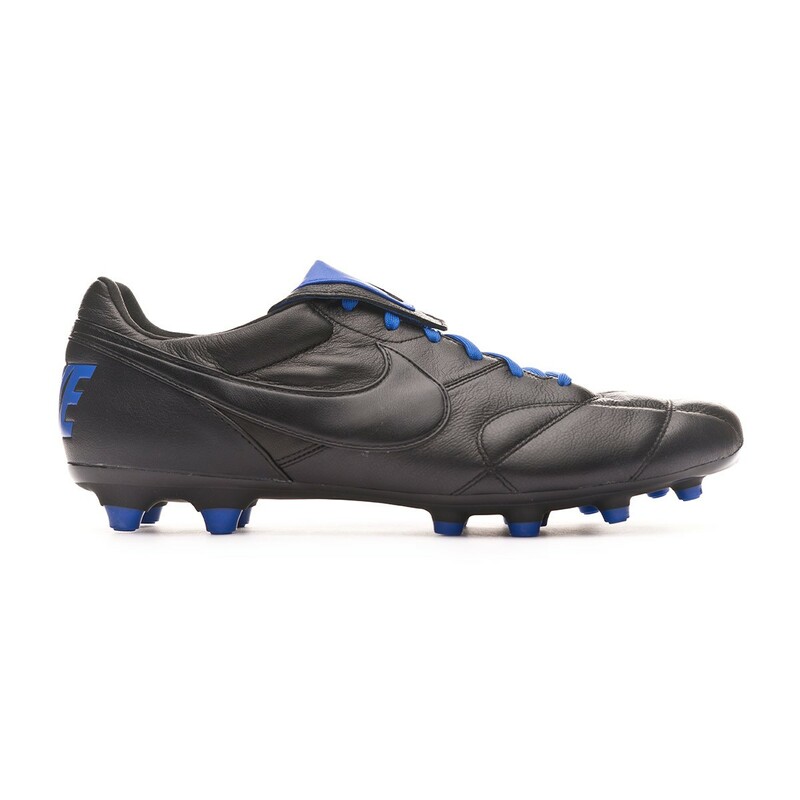 The Nike Premier 2.0 are presented in their most classic version, with an update that brings back the folding tongue. 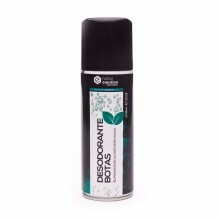 Same as before, it is manufactured with high-quality natural leather.